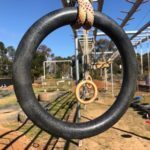 Australian Ninja Warrior has captured the hearts, minds and bodies of both the young and not so young in 2017 and 2018. 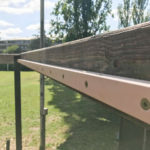 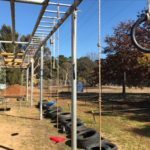 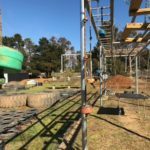 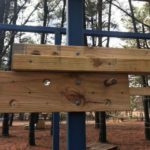 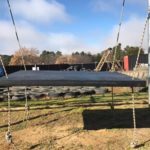 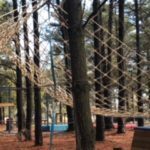 BFirm’s very own Lee Campbell was a semi finalist in the first season and has now opened his purpose built ninja obstacle course in Canberra to see if someone from the ACT can be crowned Australia’s first ever Ninja Warrior. 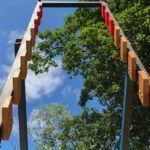 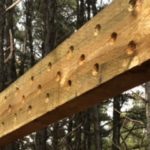 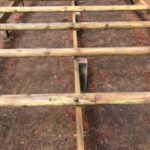 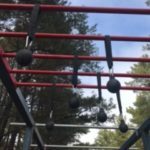 BFirm’s Ninja Warrior Training Centre – ‘The Arena’ is jam packed with a range of Ninja obstacles so that you can train and develop the techniques required for you to be a contender. 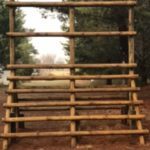 Time Frame: 90 minute structured training program, including instructional, pratical and reviewing elements across a range of obstacles. 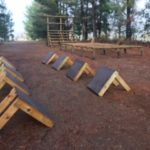 Cost: $30 per person per session. 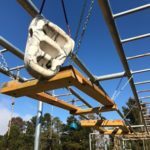 Safety: All activities are conducted by qualified program trainers and full course risk assessments are available for group organisers. 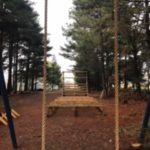 Want more information then you can get in touch via the details below.